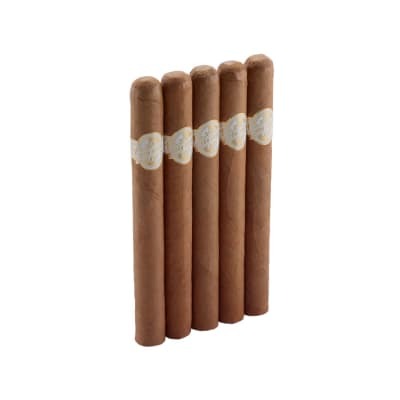 Released in April 2012, Partagas 1845 cigars represented 167 years in the making - not the least of which, was a unique departure from the brand's traditional Cameroon wrapper. Overhauled again in 2017 and presented here in a big ring 6x60 Gigante size, this 1845 Clasico edition is an even more complex and full-bodied cigar deftly rolled in an opulent Ecuadorian-grown Sumatra wrapper leaf. 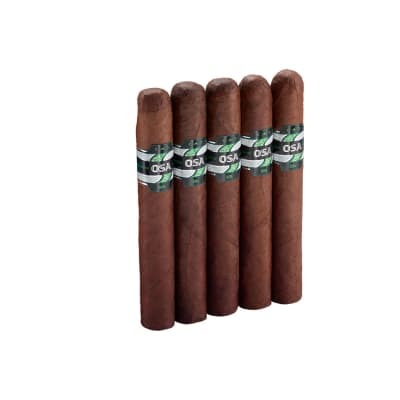 Spicy Nicaraguan and Dominican long fillers are matched with a Connecticut Broadleaf binder - all to make a robust, earthy smoke with a subtle trace of sweetness. 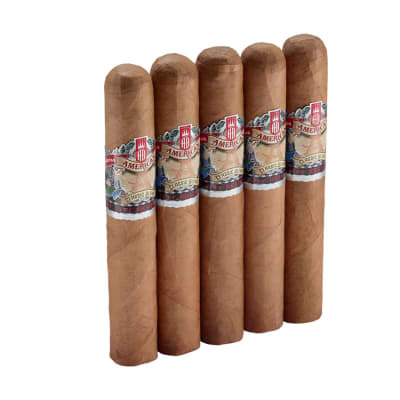 THIS is the Partagas you've been waiting for - Order your box NOW! Partagas 1845 cigars represent 167 years in the making. This April, 2012 release marks a unique departure from the brand's traditional Cameroon wrapper. 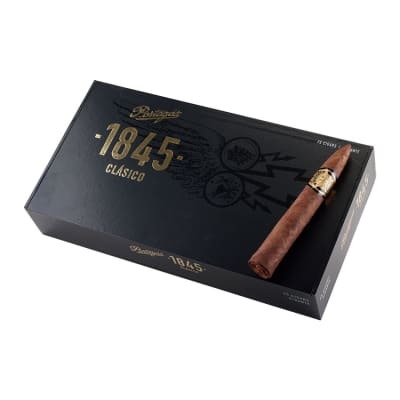 For this 1845 edition, they've created a more complex full-bodied cigar deftly rolled in an opulent Ecuadorian-grown Habano wrapper leaf. 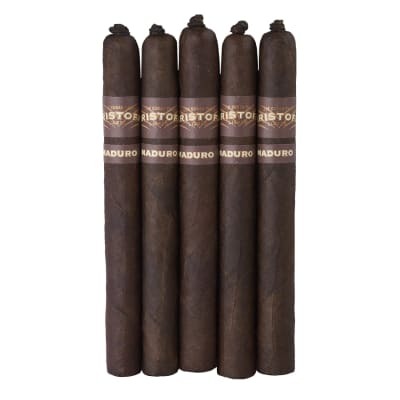 Spicy Nicaraguan Seco and Dominican ligero tobaccos provide a robust, earthy and bitter-free base, while a Connecticut Broadleaf binder imparts a subtle trace of sweetness to the smoke. Order your box NOW.